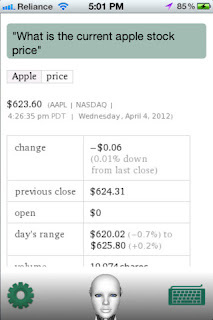 5/1/12 - 6/1/12 — Mobers.ORG — Your Daily Source For Mobile FUN! 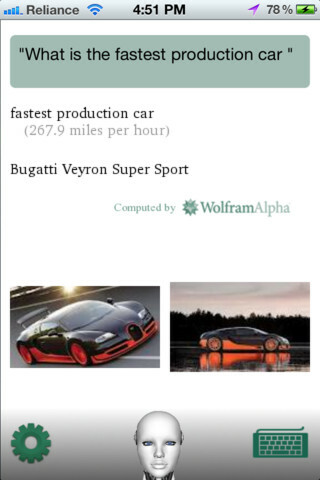 You will test drive the Ferrari's luxury car. In the game you will get to drive 57 Ferrari model, 250 Testa Rossa, Ferrari SA Aperta FF i. You will experience pure driving adventure in 10 locations around the world, including Sydney, and Hong Kong.Join the challenge, racing against rivals. *Contains 10 tracks from around the world: From Hong Kong to Sydney. *Complete challenges to unlock new super cars. *Discover the history of Ferrari super cars! In the escalating political climate of the near future, a new breed of soldier has arisen. Trained to be better than the best and outfitted with the most comprehensive array of high-tech gear ever assembled, the future soldier stands apart by his ability to remain undetected. As a member of the elite Ghost Recon team, you are among the few who possess the power, the adaptability, and the cognitive fortitude of the future soldier. Specialized in every area of combat, equipped for survival, and trained in absolute discretion, you are entrusted with the missions no other soldier can handle. 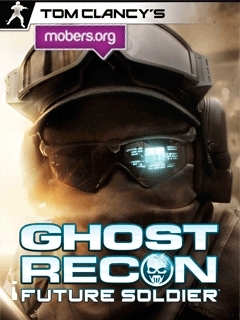 - The official mobile game of the newest installment in the famous Ghost Recon series. - Fight the War of Tomorrow through side-scrolling beat’em-up gameplay featuring a new cover system. 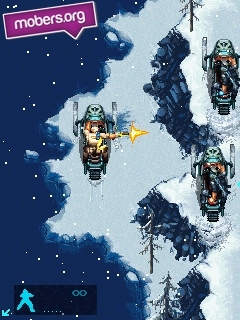 - Team-based tactics to take full advantage of the versatile allies that support you. 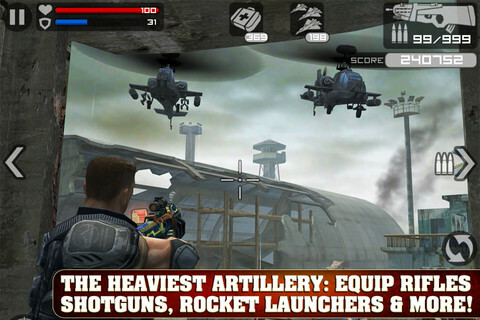 - Become a future warrior using new weapons including remote drones, codenamed: The Big Dog. 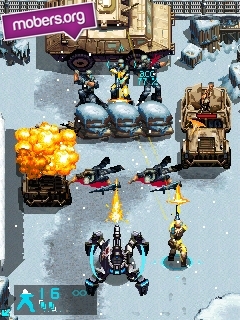 - Extreme combat conditions are enhanced by highly detailed graphics for snow, rain and fog. 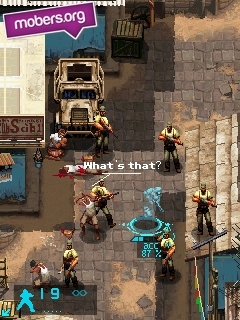 - Decide a critical conflict set in the near future where an overthrown Russia invades Europe. The new generation personal voice assistant. Ask it any question! 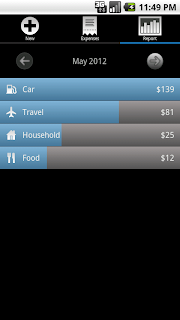 We started the app one month ago and had terrific feedback. 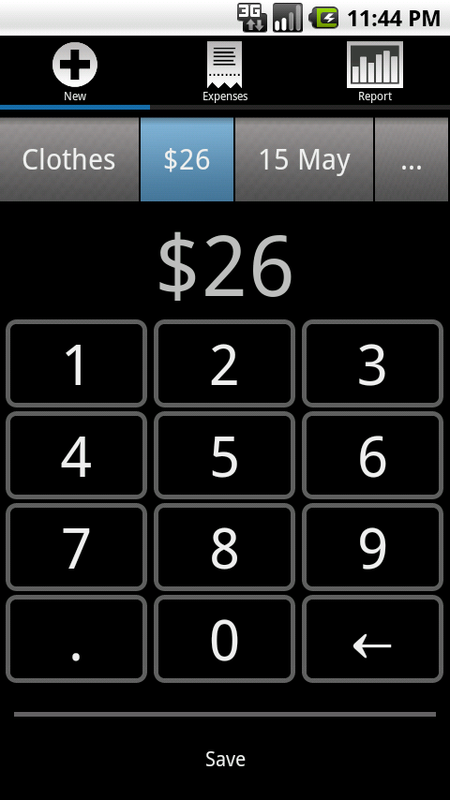 We are now furiously working on adding more features to Voice Answer. 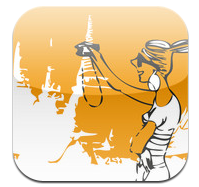 With the last update, we have introduced location finding with augmented reality. 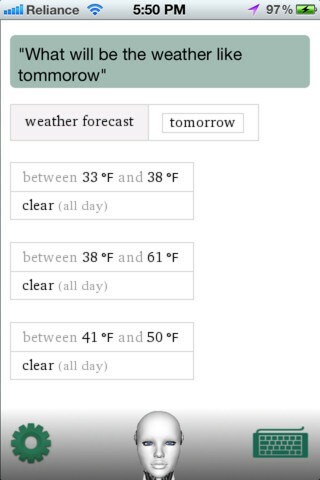 We are working on features such as messaging, Email, reminders etc, and we are finalizing the animated robot as interface option. 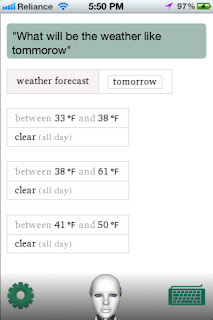 Meanwhile, don't forget to put the chatbot to 'ON' if you want to have a conversation with Voice Answer, and allow it use your location for localized answers. 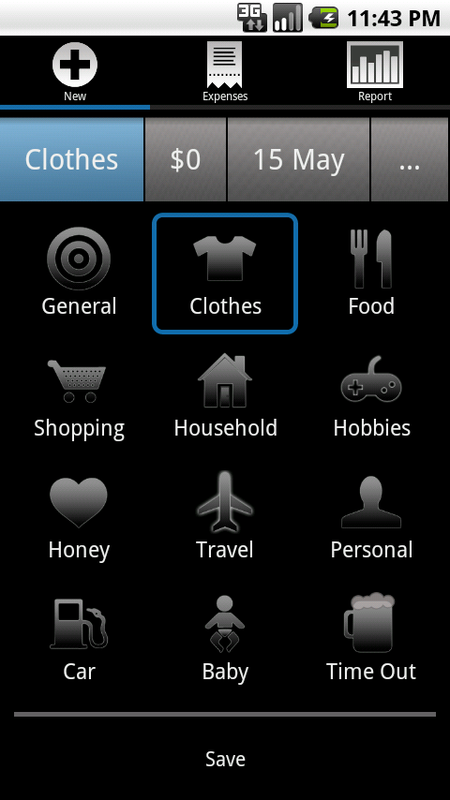 Voice Answer gives answers on many topics. 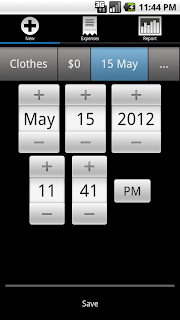 You can ask your question either by talking to it or type it out, and the app will answer you in a clear voice. 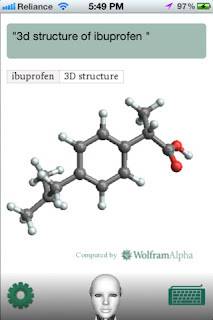 The knowledge base behind the app contains 'Wolfram Alpha', which gives you an enormous amount of information in your pocket. 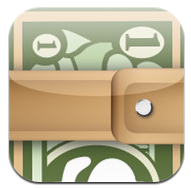 Available for iPhone / iPod Touch and iPad. First 3 users to leave a comment below will get a promo code to test the app. To celebrate life, to add magic to life, to fulfill life, to live life to the extreme, to contemplate life whatever way you treat your life, Thailand has all the answers. Lifestyle Thailand lists selected accommodations, fine restaurants, enjoyable activities and notable attractions to suit your individual lifestyle. Whether it’s chic or chilled, romantic or family, beach or culture, wellness or adventure, browse here for our world-class recommendations to plan your lifestyle trip and make it a trip of a lifetime. Create a trip that is uniquely your own, select a theme travel that fits your lifestyle and let Thailand treat you with arrays of wonders… Under the theme you choose we fill you in with ideas to perfect your trip: selected accommodations, recommended restaurants, notable places and attractions together with the activities you can’t miss. Simulate your experience in a 360-degree perspective of the real place. Expense tracking "Kung-Fu". 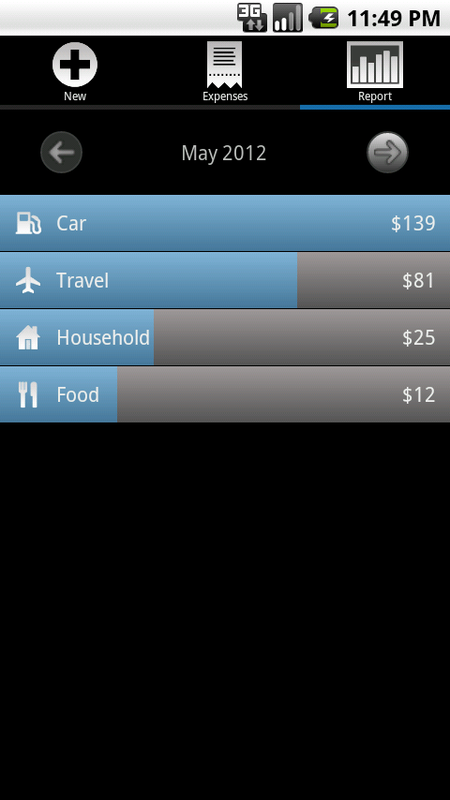 A few taps to record your expenditures and continue living your life. 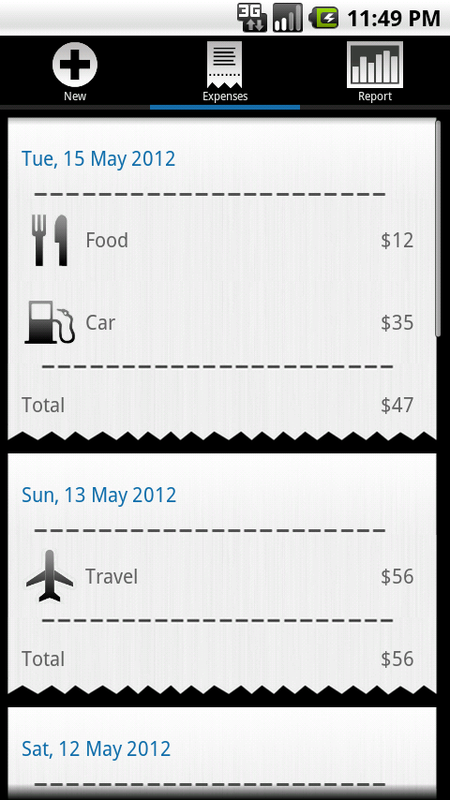 Piggybelt is the fastest expense tracking app online designed to be most efficient. As the sole surviving Commando of a renegade attack against a ruthless dictator, you are stranded on the frontline and hell-bent on payback. You must use all of your specialized skills to survive the onslaught of the enemy forces and avenge your fallen soldiers. The ultimate 3rd person shooter with stunning console quality visuals, precise controls, advanced physics and destructibles. 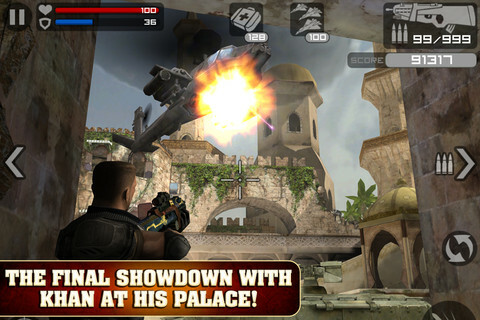 Jump in the heat of battle and push your iOS device to the limit! 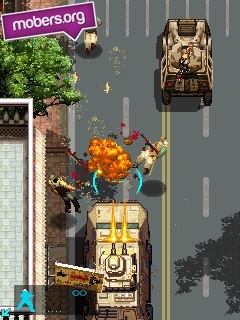 Emerge from destructible cover points to take down helicopters, jeeps and heavily defended enemy bases. 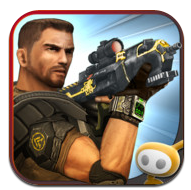 Fight off increasingly difficult waves of enemies over a variety of combat mission types. 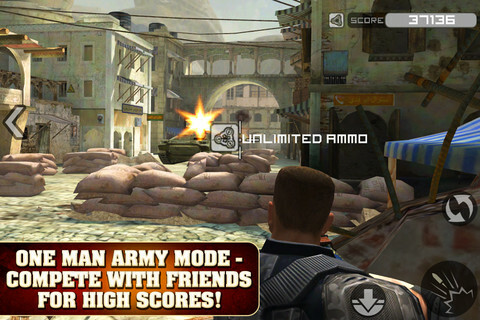 Frontline Commando is free to play, but you can choose to pay real money for some extra items, which will charge your iTunes account. You can disable in-app purchasing by adjusting your device settings. 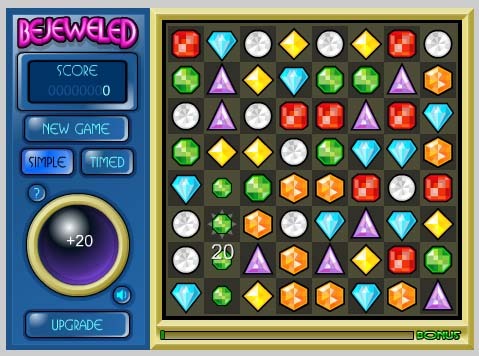 Bejeweled is a very well-known game, elaborated by Pop Cap Games in 2001. From that year online Bejeweled game became notorious all over the planet and it is still adored nowadays by players of all ages. 25 million editions of the game were sold over the years and it was downloaded for over 150 million times. Even Pop Cap displays the entire variant of the game for money you can play Bejeweled free on a lot of games websites and in multiple versions. Bejeweled online has a few simple elementary rules. The bejeweled games are colored games with the scope to deliver some addictiveness in every gamer life. 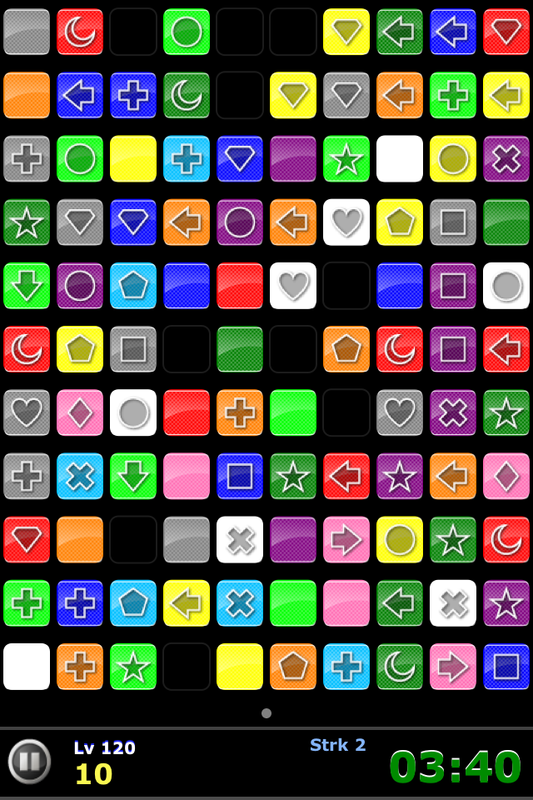 To play Bejeweled online you must match three or more stones of compatible color to eliminate them. You have to utilize your mouse to twist the location of the gems. If you are not yet a Bejeweled passionate gamer you will certain become one after gaming it once. You have the opportunity to play free Bejeweled Online in two approaches. 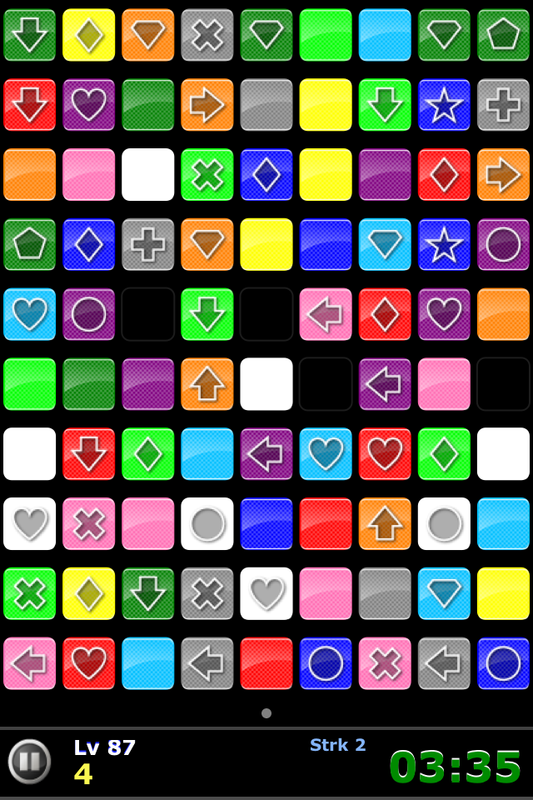 The simple mode lets you to play till you finish all obtainable gems combinations. 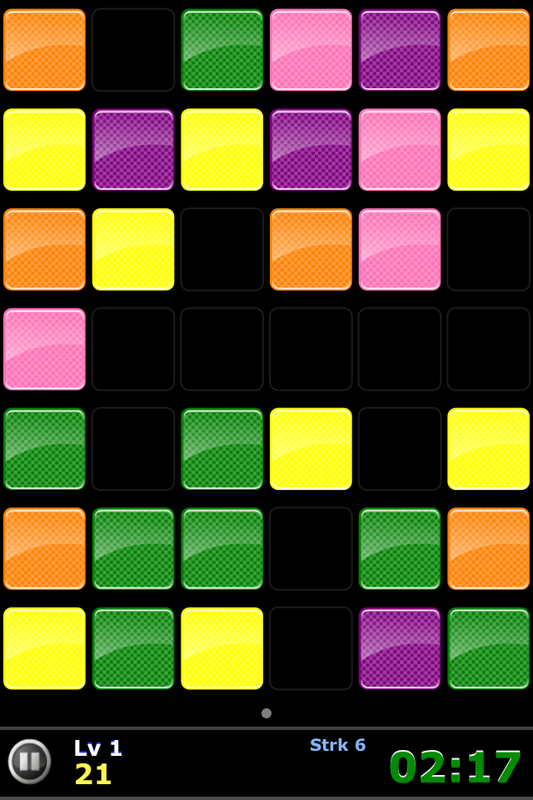 The timed mode presents you a particular period of time to play and to move to the next stage you have to compose as many combinations as possible. You need to handle your attention aptitudes to be capable to finish this electrifying Bejeweled online games. Kids and mature people at the same time are welcomed to try out this captivating Bejeweled free. We provide all free Bejeweled games from the web. For Spain we translated the same collection of Bejeweled gratis and tranformed into Juegos de Bejeweled. Free Bejeweled online is a lovely game. Delight after a busy day at work playing free Bejeweled online. 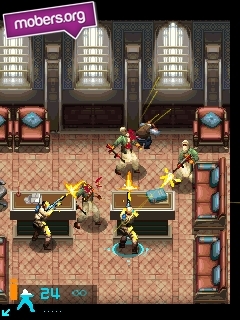 Beginning at a fantasy that three guys had, Bejeweled game became a best seller and it earned Puzzle Game of year 2001 award, offered by Computer Gaming World. If you are an admirer of online Bejeweled game you can classify this game to be published in the top of the games existent on our website. 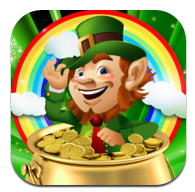 Anyone who’s ever wondered whether a captured leprechaun really will fork over his gold will find the answer to that age-old question in a new iTunes game. 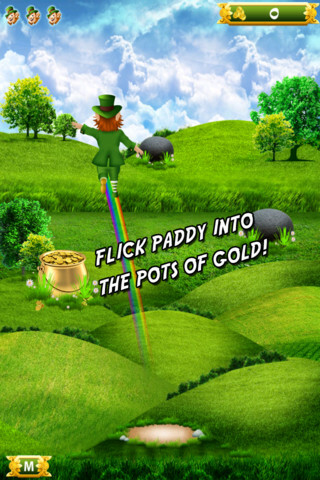 Slated for release the week of St. Patrick’s Day, Leapin’ Leprechaun lets game players put a wily – and smart-mouthing – Paddy the leprechaun to the legendary test. 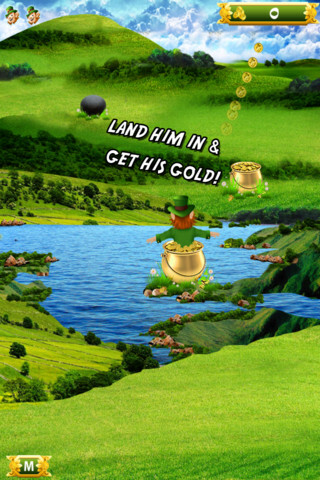 If they can hurtle him through the air just right so that he lands in his hidden pots of coins, they’ll take home the gold. 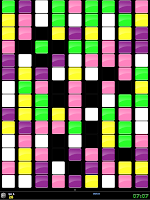 Prizm Scramble is the new puzzle game that is keeping everyones's mind scrambled!!!! 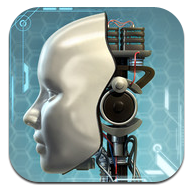 From Virtual Apexx comes the newest sensation to hit the app store. Sharpen your memory and enhance your reflexes for hours on end with Prizm Scramble. 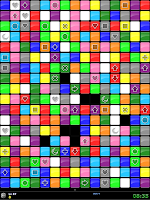 Simply match tiles of like colors and patterns to earn points and precious extra time as you race against the clock to complete each level. When the tiles reveal themselves you must memorize the location of as many matching tiles as possible before they go blank again. 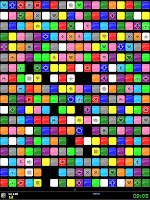 Select as many correct matches as possible before the tiles shuffle again but be quick about it as the tiles dont remain static for very long. 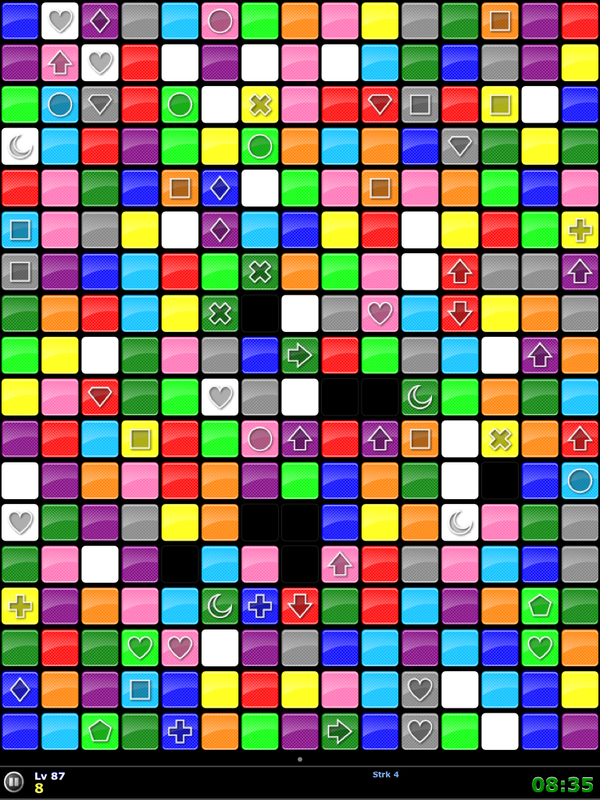 Be absolutely certain the tiles match that you select because the timer speeds up with each miss and the pressure ramps up even more!! 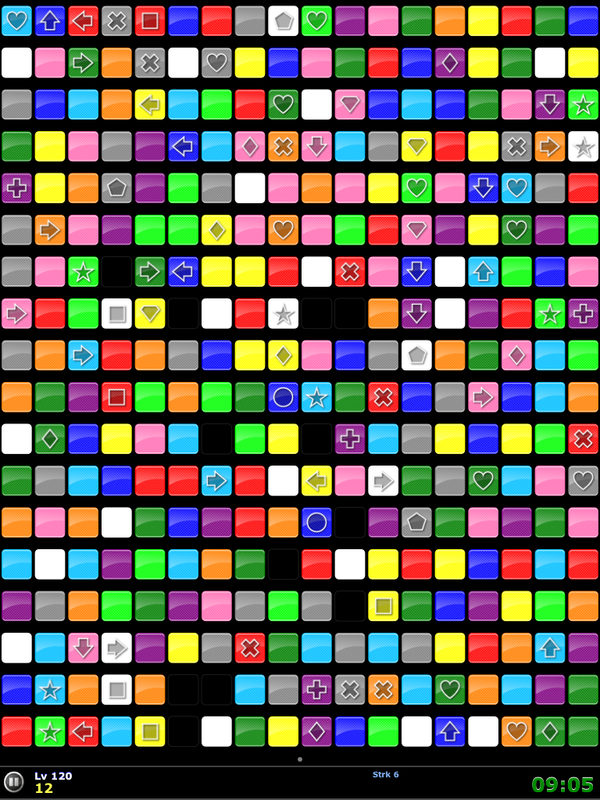 Form streaks of correct matches to unlock bonus time bricks for a chance to get even more time added to your clock. Check the gamecenter to see how you rank nationally and against your friends.